“In Indigenous communities across Canada, students have been preparing for the performance of their lives since the beginning of the school year. All of their hard work, dedication and creativity culminates with the 12th Annual Indigenous Youth Dance Show—presented by Outside Looking In—at Toronto’s Sony Centre for the Performing Arts on Thursday, May 23rd. Outside Looking In is a national-based organization that offers a high school accredited dance program for Indigenous youth in grades 7-12. “The Age is More Film Program is a documentary filmmaking workshop that brings young people and seniors together in a creative collaboration to produce short documentary films on the theme of home. • Have a ridiculous amount of fun! 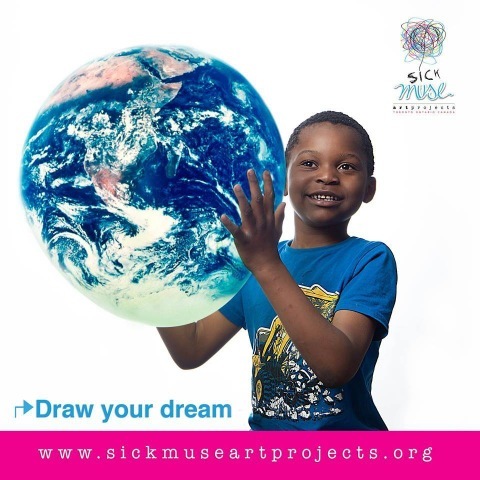 Ten young people (13-29 yrs old) will be chosen to participate in this project. We are looking for young people who are excited about filmmaking and interested in using film for social change. We welcome any level of experience! Your films will be featured at a red carpet gala after the program, submitted to the Reel Youth Film Festival, and distributed on AgeIsMore.com, YouTube and the Reel Youth website. 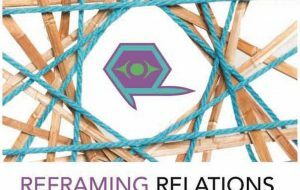 “Reframing Relations brings artists and the public together for arts-based dialogue about reconciliation in Canada. In this three part workshop, one Indigenous and one non-Indigenous artist-facilitator collaborate to design an artistic process for participants that will engage with themes such as identity, culture, history, and relationship with land and with each other. People of all ages, abilities, and backgrounds are invited to join this open exploration, which may include elements of visual arts, dance and movement, poetry and storytelling, and more. No artistic experience required, simply a willingness to be open-minded and hearted! À mesure que notre répertoire de l’art communautaire prend de l’ampleur, nous réalisons qu’il devient un peu lourd de parcourir tous les profils… Nous avons donc pensé qu’en soulignant certains profils dans notre blogue, de temps à autre, nous vous permettrions de découvrir des projets que vous n’auriez pas encore vus. Merci de nous informer si vous connaissez des projets ou des organismes d’art communautaires canadiens qui ne se trouvent pas encore dans notre répertoire. 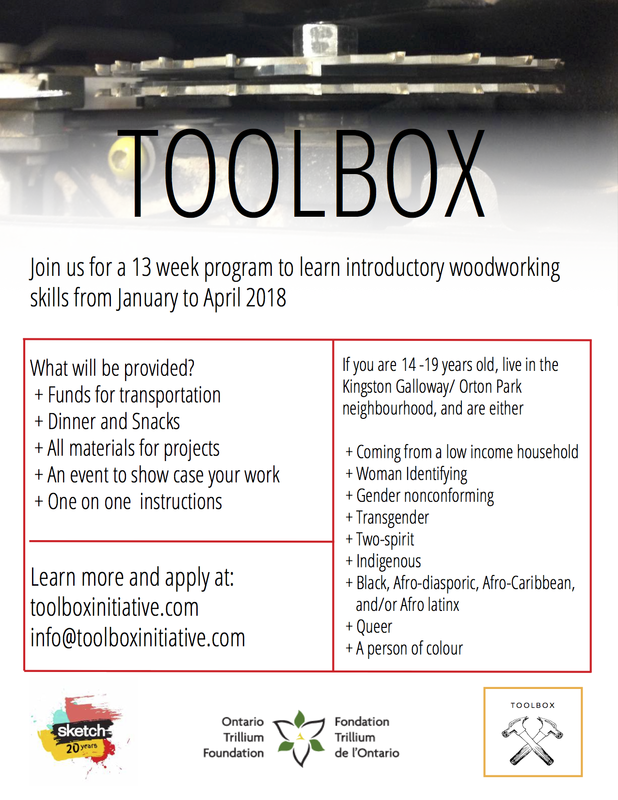 Cette ressource se construit grâce à vos contributions! -l’équipe d’ArtBridges/ToileDesArts. Nous vous invitons à lire le profil complet de Coup d’éclats dans notre répertoire de l’art communautaire. 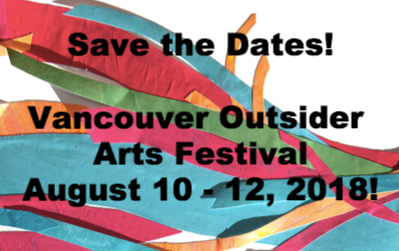 “The Vancouver Outsider Arts Festival (VOAF) offers visual and performing artists facing social exclusion and other barriers opportunities for exhibition and sales, performance and participation, connection and learning. The 3-day free festival takes place at the Roundhouse Community Arts & Recreation Centre from August 10-12, 2018, and includes individual artists as well as organizational partners, workshops for artists and the public, and hundreds of artworks on display and for sale, alongside live art and other performance forms. Our primary values are inclusion and active participation towards strengthening a sense of community and creative citizenship among participants and the public. VOAF Organization Partners work with us to include an existing community of outsider artists in the festival in a group show format. We want to connect with those serving socially excluded artists as part of our ongoing work at CACV. Contact details below. VOAF Organizing Committee meets every 2-4 weeks over the next 6 months and contributes to the planning, outreach, selection of artists, plus performance and exhibition design for the festival. Time commitment is flexible depending on availability. Committee volunteers are also encouraged to participate in the running of the event itself. Great opportunity to help develop a still-new festival in its second year after a successful 2017 launch. Encouraging POC, LGBTQ, Indigenous, youth, community artists and the disability arts community to help us build a festival that is even more vibrant and represents our city! Contact us by January 30. Details below. “Working with community partners, we create spaces for Emerging Artists from equity seeking groups to showcase their work, to access opportunities for professional development and to engage communities meaningfully and actively in hands-on, high quality arts education integrated to issues of Social Justice. A (12) twelve-week art-workshop for children. During this time we guide participants (age 4-11) to explore various art forms: painting, sculpture, print making and photography. Participants play with different materials while having conversations about DIVERSITY, INCLUSION, and COMMUNITY We work with professional artists, emerging artists, youth completing their community hours and other community members in delivering a curriculum that is respectful of each participant individualities and talents; we encourage the integration of all our talents for the creation of Collective Art pieces. The Stories We Share: is a series of Creative Writing workshops for Refugee and/or Newcomer women (persons who self-identify as women). Women from different backgrounds participate in creative writing, collectively create poetry and share through creative writing, their stories of migration to Canada. In a safe space, women work together to produce individual and collective work. Their work is part of an annual Zine name THE STORIES WE SHARE. The project focuses on Refugee and Newcomer women who have interest in creative writing and who want to be part of a group of women working toward the creation of a Zine to share experiences of migration to Ontario, Canada. READY MADE: A Visual Conversation about IDENTITY in a Multicultural Society, is a youth photography project where youth ages 15-19 from the Latin American communities and other equity seeking groups. Youth are engaged through photography. This workshop will encourage participants to use photography as a way of self-expression and allow the opportunity to explore societal power imbalances in relations to identity. Youth receive an intense 10-hour hands- on photography class using digital cameras; they are invited to explore photography as an Art form and way of self-expression. Youth participate in a four-hour field trip which is intended for them to integrate the elements of power imbalances and identify in their photographic compositions. “Since 2006, Made in BC has organized over 250 community dance activities in underserved regions, reaching over 50,000 people. Originally conceived as a way to build audience appreciation for touring shows, Made in BC’s dance outreach activities have had such a huge impact on people in the communities that we partner with we’ve focused on expanding this aspect of our programming. is a selection of Community Engaged Dance Propositions from BC based artists, collectives or companies for presenters or other organizations interested in brining these type of projects in their communities.